With immense of expertise of our experienced technocrats, we are capable of catering the requirements of various industrial requirements. 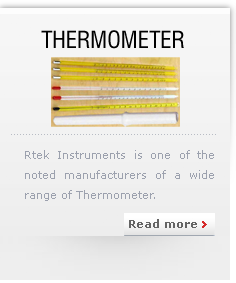 We present you a wide assortment of scientific & industrial thermometers. We have a huge manufacturing unit which is fully equipped with latest machineries and equipment that enable us to meet the ever increasing demands of our esteemed customers. 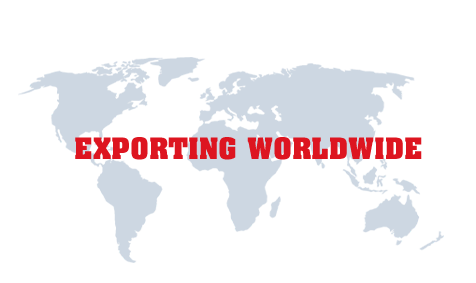 We are one of the leading suppliers, manufacturers and exporters who deals in manufacturing and exporting varied kind of scientific & industrial thermometers. 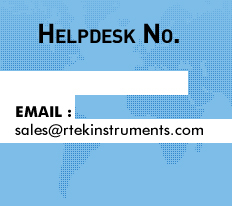 These are being used in various institutes, laboratories and other industry. The able guidance of our Mentor/CEO - Mr. Suresh Kumar Anand, having 30 years of exprience, has helped us in achieving great reputation in the marketplace.  We have been recognized as one of the leading organizations in the market place due to their hard work and sincere dedication. 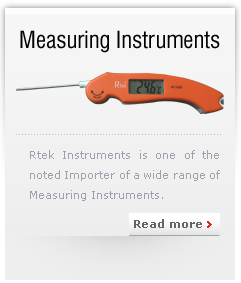 With our years-long expertise, we have adopted latest technique and innovative ideas to produce industrial & Scientific thermometers.